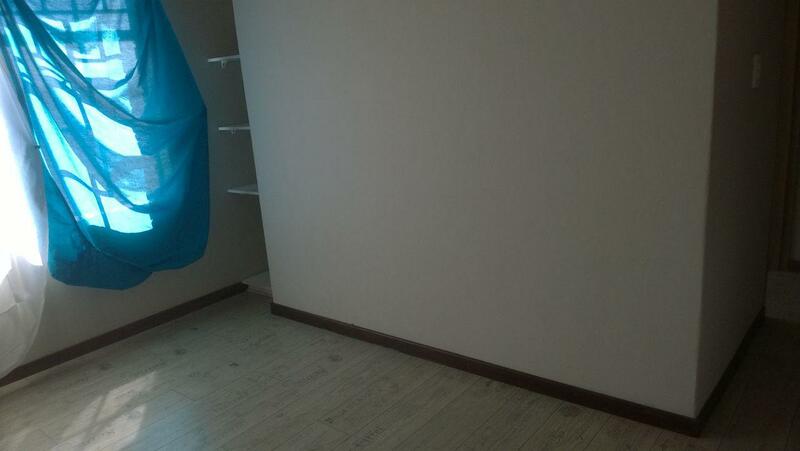 1 Bedroom upstairs with laminated floor with bathroom, shower and toilet. Downstairs is kitchen, open planned dinning room and lounge that opens out to a balcony. 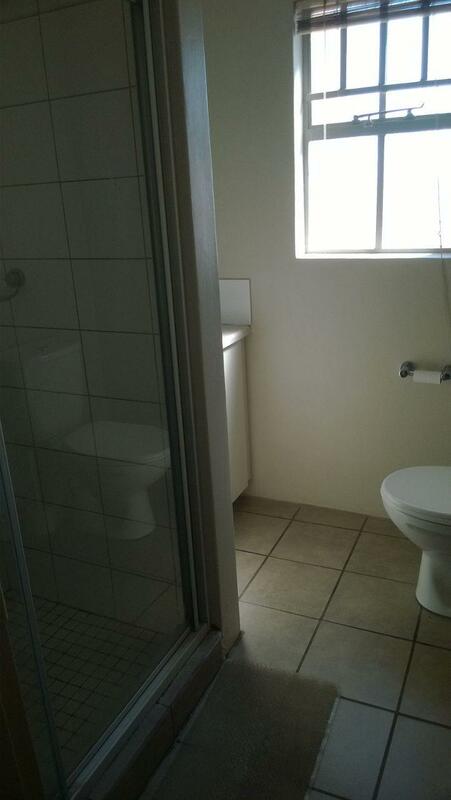 The complex has 24 hour Security, swimming pool and braai are with a massive club house. 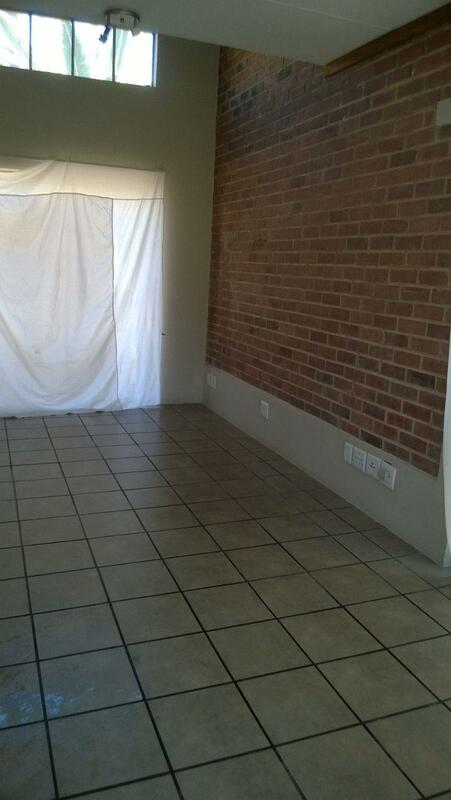 Close to the Joburg General Hospital, Wits Medical School, UJ, Rodene School and St Johns private schools. 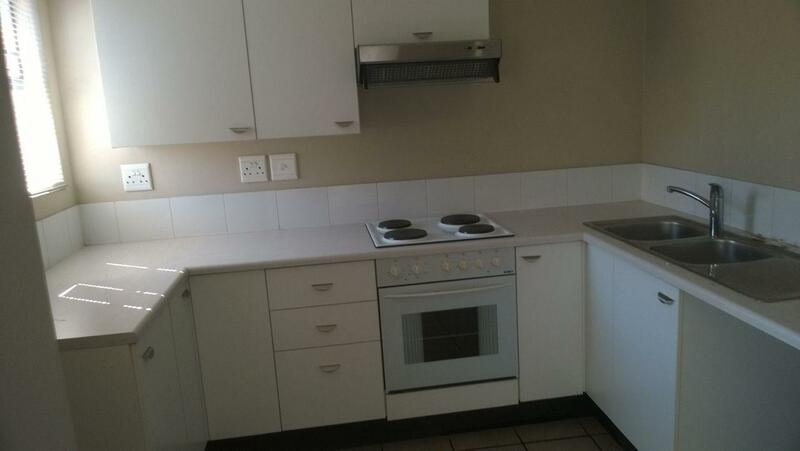 Just 2 mins away from Killarney shopping centre and on a bus route. 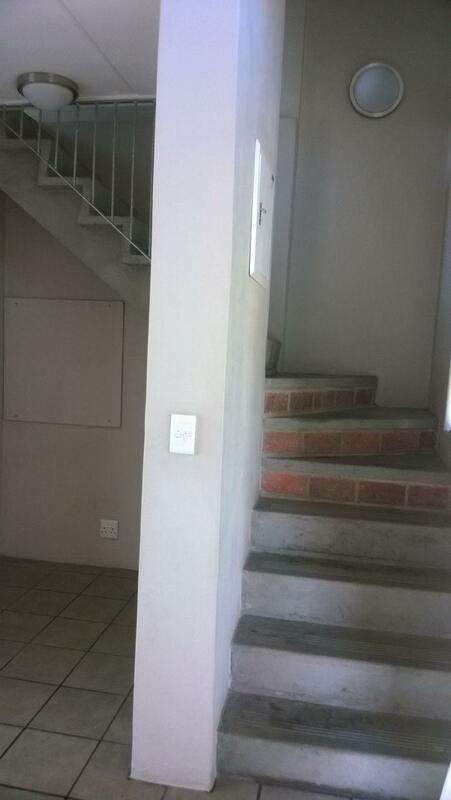 2 Bedroom Townhouse situated in a safe complex in Riverspray Lifestyle Estate to Rent !